Size does matter. 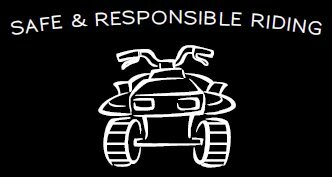 Younger children are too small to properly control a large ATV and can be seriously injured or even killed in ATV accidents. 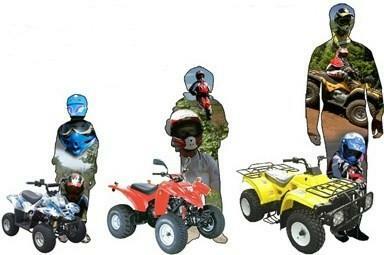 Adult-sized ATV’s are powerful machines that should not be operated by anyone younger than sixteen. Children should take an approved rider training course and wear the proper clothing & protective gear including helmet, gloves, knee & elbow pads and a chest protector, and only ride while supervised by an adult. Don’t overload your vehicle with items or people.